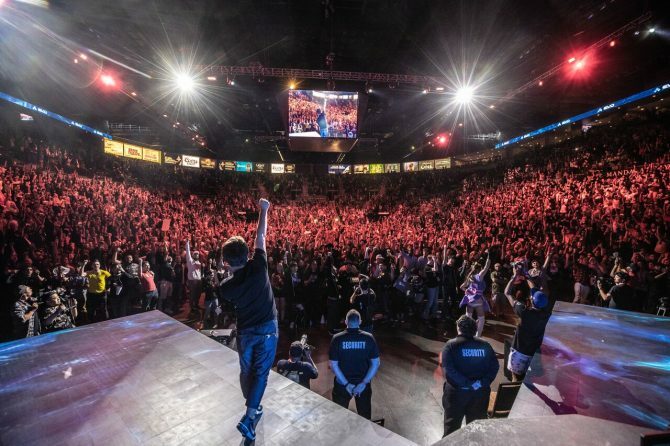 Earlier today, the official game lineup for EVO 2019 was unveiled. Surprisingly, it didn’t contain fighting game mainstay Super Smash Bros. Melee; on the other hand, it does include SNK’s Samurai Shodown, which previously only had a vague Q2 2019 release window. 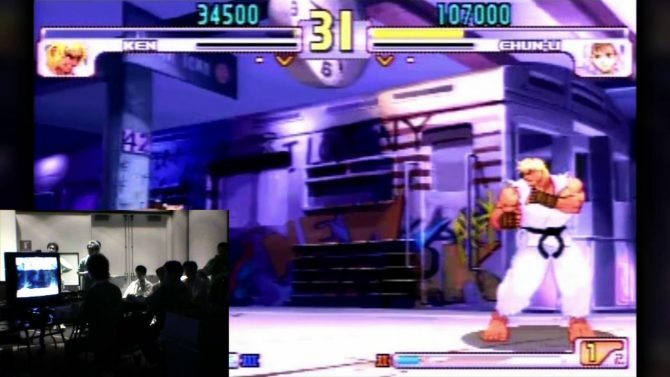 While this would place it before EVO, we still didn’t know too much about the game. Following the EVO 2019 lineup’s announcement, SNK released a new trailer for Samurai Shodown that gives us a bit more insight into gameplay as well as when it’s releasing. This trailer reveals that Samurai Shodown, which is known as Samuari Spirits in Japan, will be launching for PC, PS4, Xbox One, and Nintendo Switch in “early-Summer 2019.” If the game wanted to give time for the competitive scene to form and grow prior to EVO 2019 in early August, it would probably have to release sometime in June or July. In the same trailer, SNK also confirms that Samurai Shodown will see a simultaneous global launch whenever it does end up coming out. This seems to be a first for the mainline Samurai Shodown series and should please longtime fans who have waited years for a new game in the series. 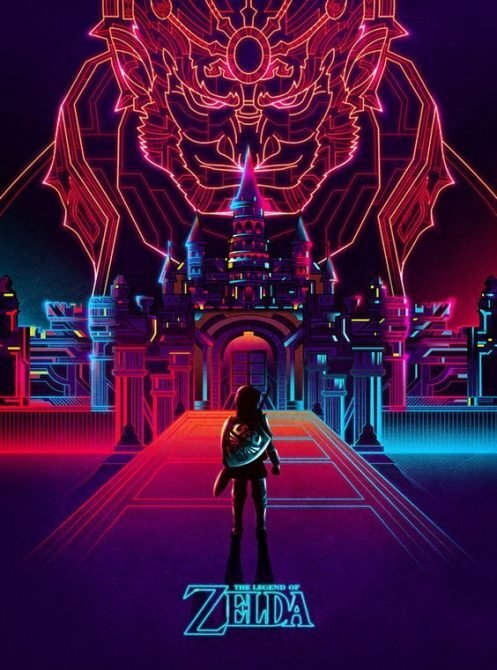 Eager fans will also be able to try out the game this year at PAX East, where it will be playable to the public for the first time. 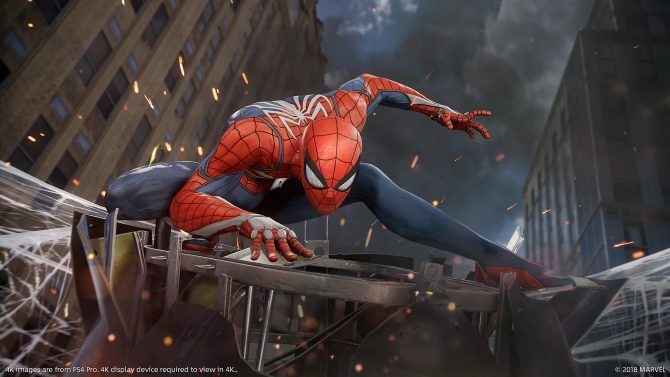 As for the new trailer itself, the game continues to look pretty good. The moment to moment fighting mechanics look fluid and fun, with the visuals evoking the best parts of an art style I associate with Street Fighter IV. Considering graphics were one of The King of Fighters XIV’s only major flaws, I’m happy to see that this game looks much better. When it comes to playable characters, Haomaru, Jubei, Nakoruru, Earthquake, and Galford are featured in this trailer. You can be sure that DualShockers will let you know more about this brand new fighting game as SNK continues to reveal more about it prior to launch. 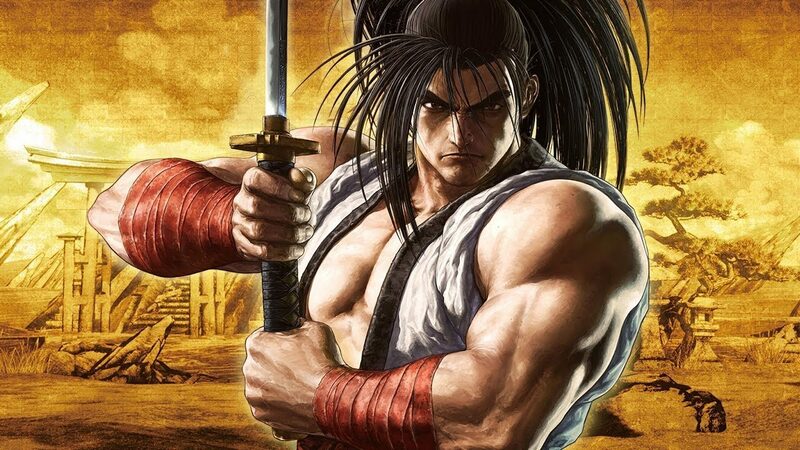 Samurai Shodown is poised to release for PC, PS4, Xbox One, and Nintendo Switch sometime this Summer before EVO 2019. 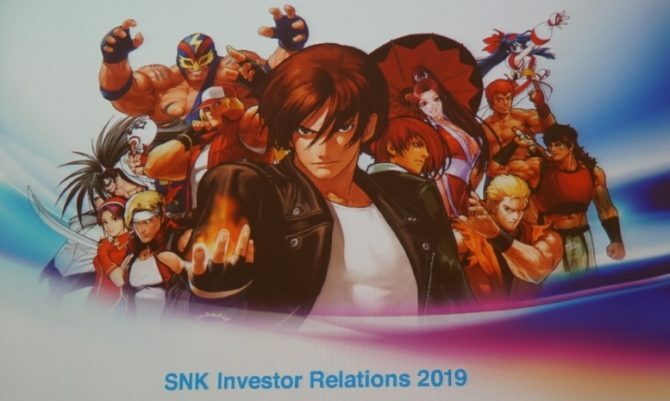 After this game is released, we can also expect SNK to release The King of Fighters XV sometime in 2020. SNK revealed they will release 2 games a year starting 2020, pre-order sales for Samurai Shodown are going extremely well, and more.